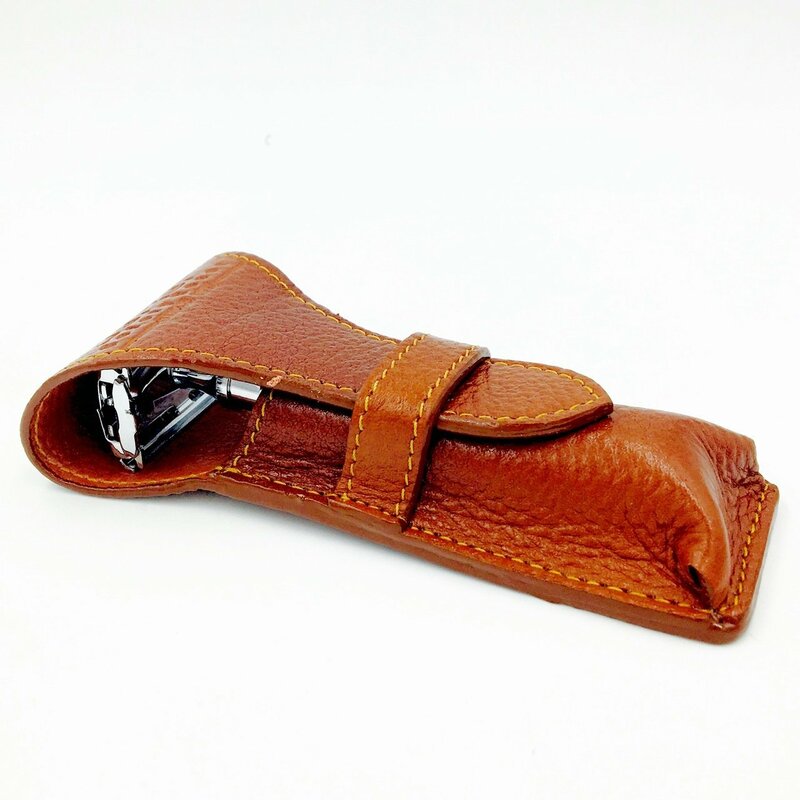 This handsome saddle brown genuine leather case will protect your double edge safety razor. 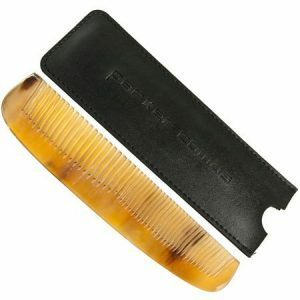 This case is perfect for most double edge safety razors. 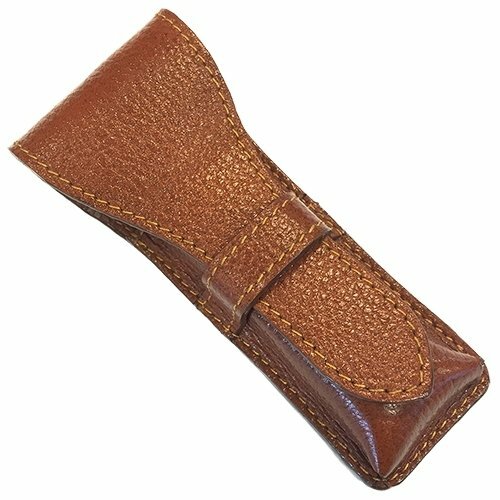 Manufactured by Parker Safety Razor, this handsome brown genuine leather case will protect your investment in your razor and blades. No more cut fingers while fishing for your razor in a toiletry bag, as the case will ensure the blade is not exposed once closed. This case is designed to hold standard width short and long handle safety razors with a handle of up to approximately 4.5 inches in length. 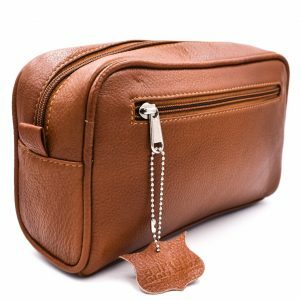 It will protect your razor while in storage or in travel.